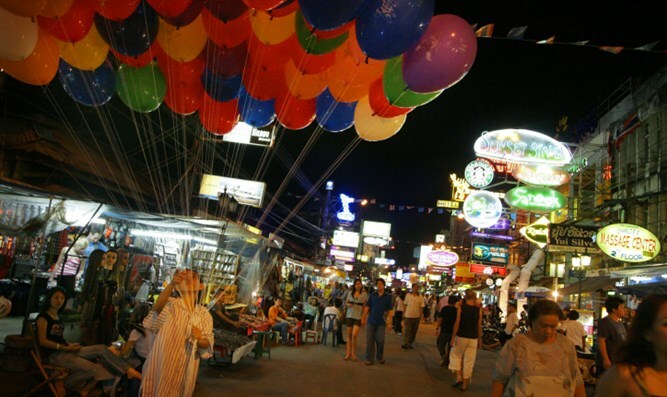 Israel, Thailand sign agreement, raise number of flights per week to 28. According to a new Israel-Thailand air transport agreement, each country will be able to operate up to 28 flights per week between Israel and Thailand. The agreement, which was signed in Bangkok, does not include a limit on plane types or number of passengers, said Transportation Minister Yisrael Katz (Likud). Katz also said the agreement will encourage competition between air travel companies providing direct flights from Bangkok to Tel Aviv, and will allow more direct flight routes to be created between Tel Aviv and other locations in Thailand. Though Thailand is one of Israelis' favorite vacation destinations, currently there are only 8 flights per week between the two countries. The agreement is also expected to help trade relations between the two countries, as well as between the different flight companies who will be able to provide connecting flights from Israel or Thailand to other countries.